Siberian Ginseng Elixir is a distinctive tasting liquid formula made from Siberian Ginseng Root in a fortified wine extract. This specially prepared alcoholic extract provides valuable substances that are insoluble in water. 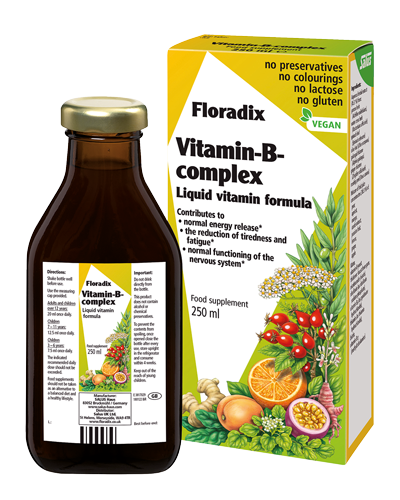 Its liquid formulation is also more easily absorbed by the body than a tablet form. 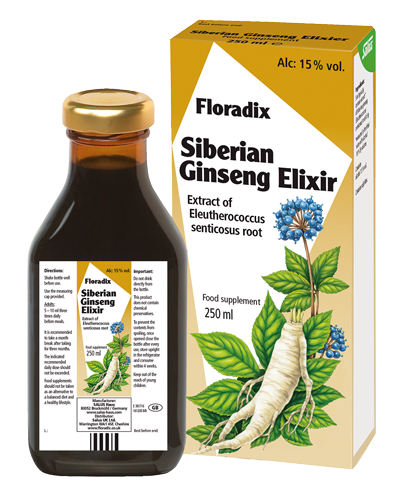 Siberian Ginseng Elixir is suitable for vegetarians and vegans. 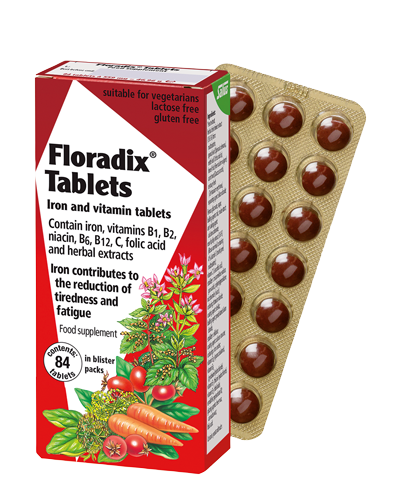 Adults: 5–10ml three times daily before meals. It is recommended to take a months break after taking for three months. 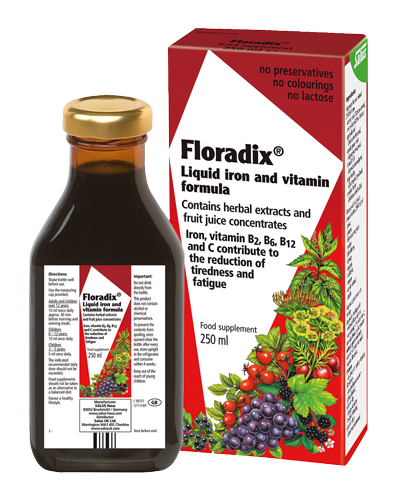 *extracted in fortified wine with alcohol 16 % by volume.